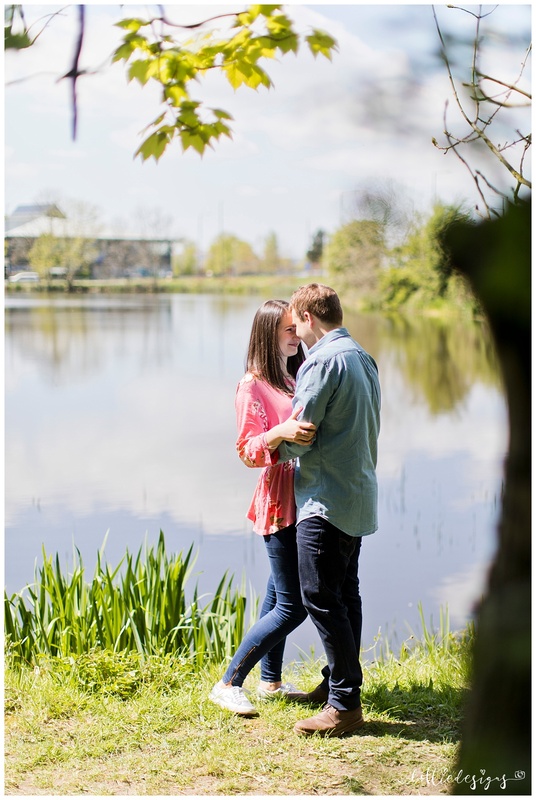 We had a really lovely shoot yesterday, Phoebe and Luke and I. 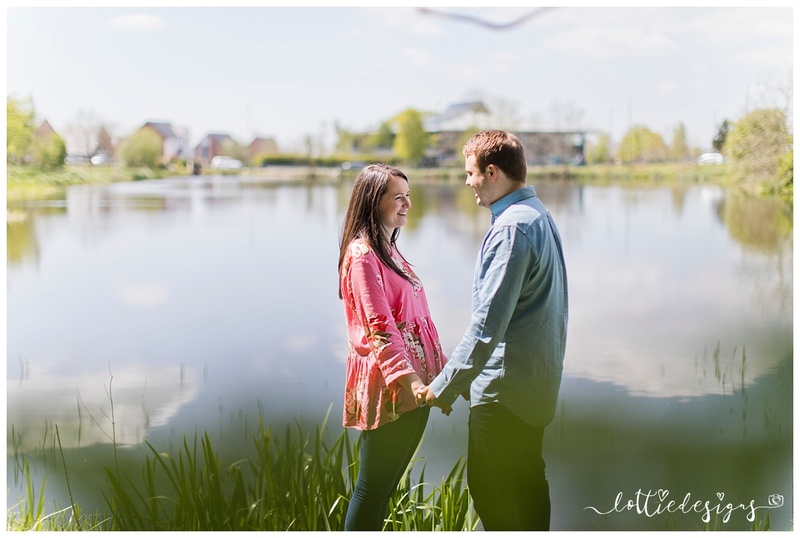 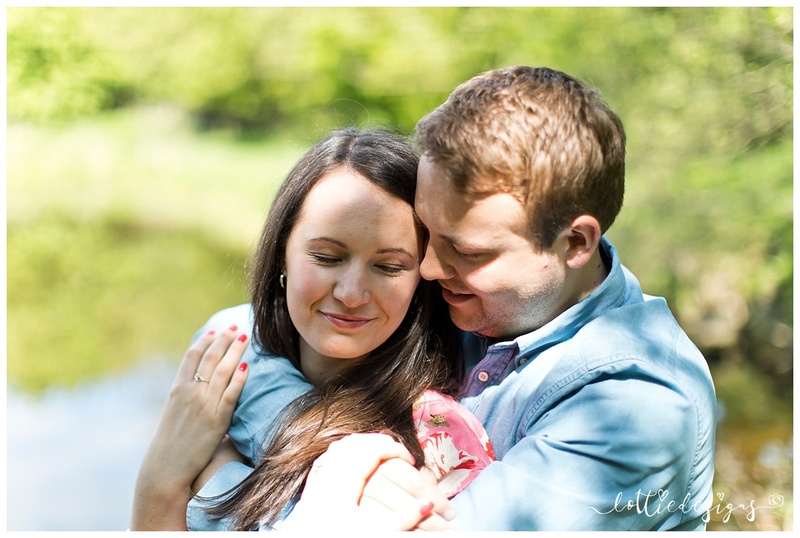 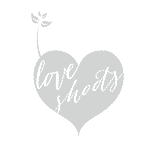 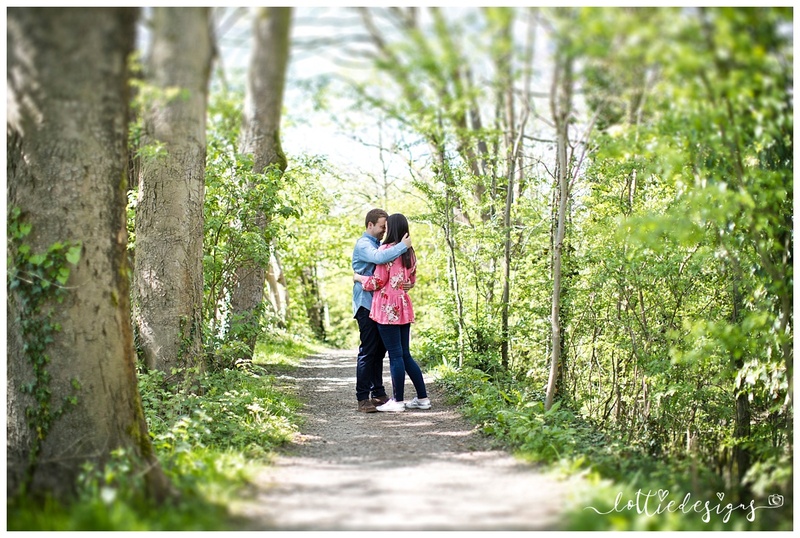 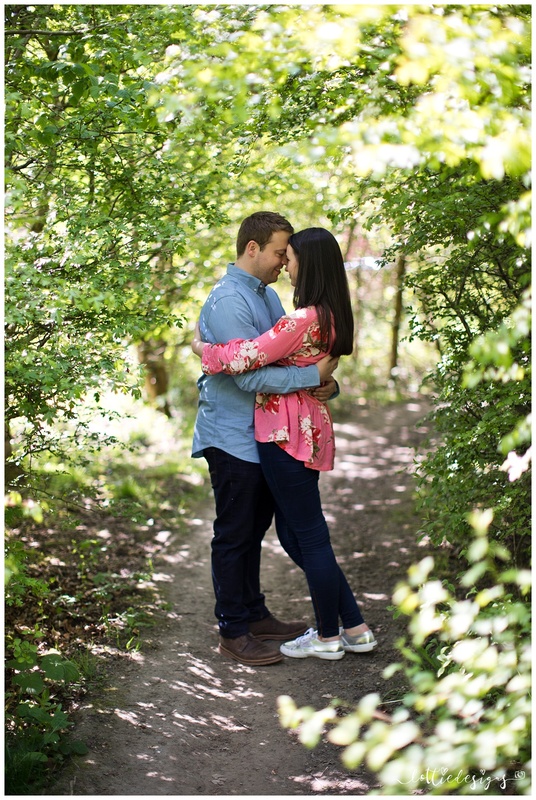 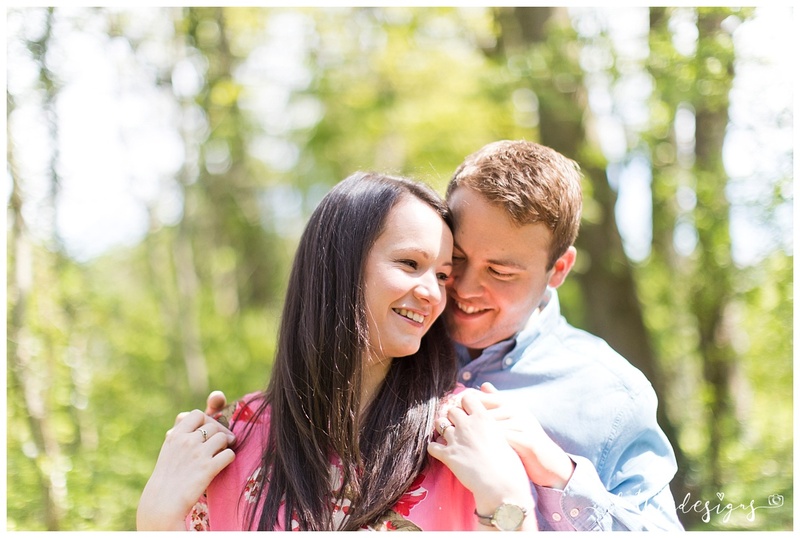 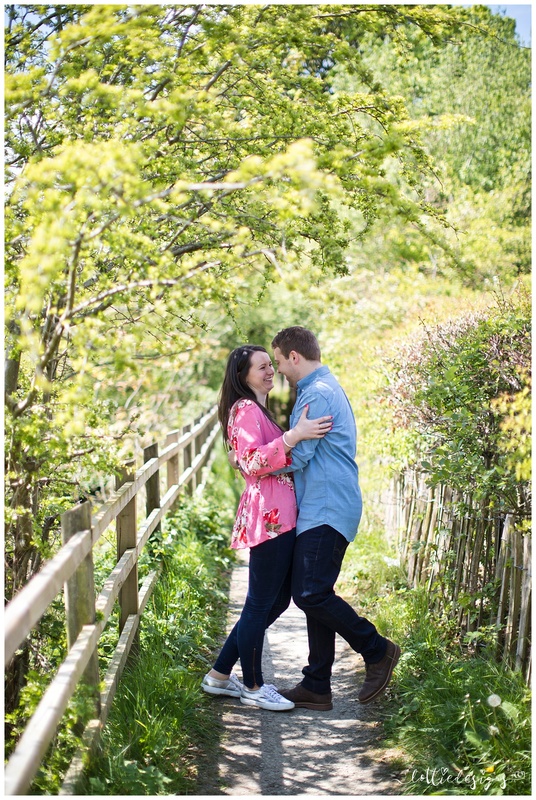 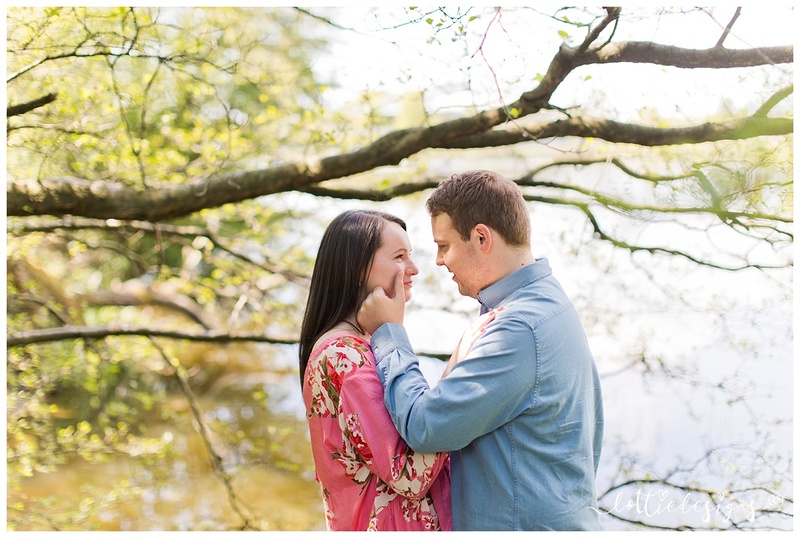 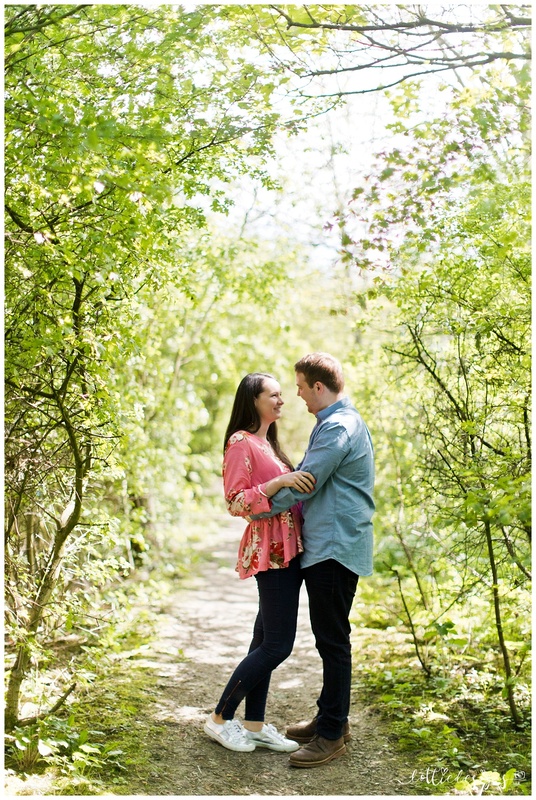 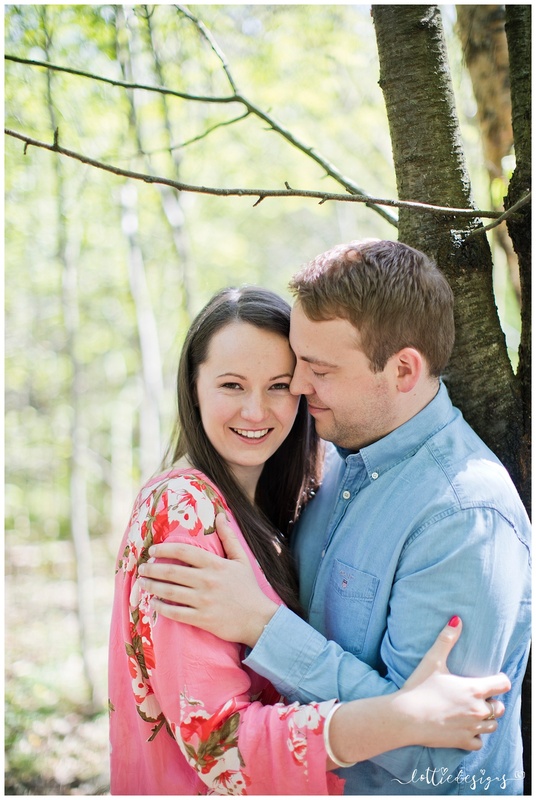 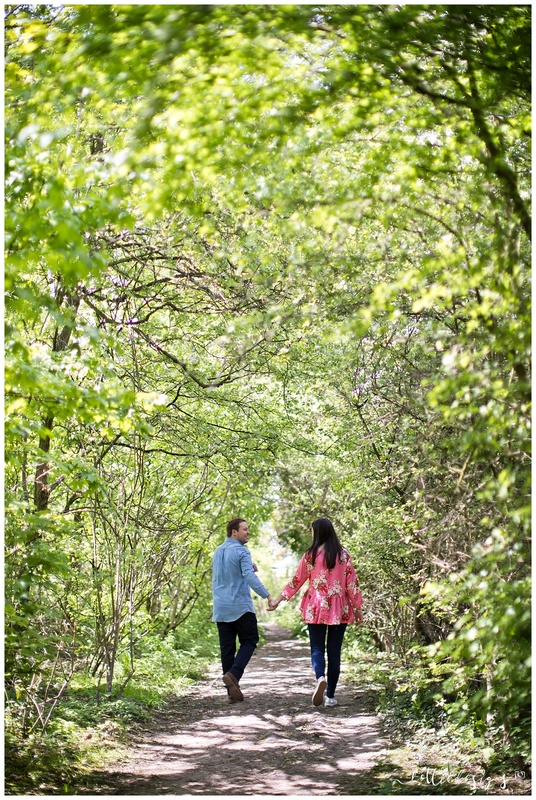 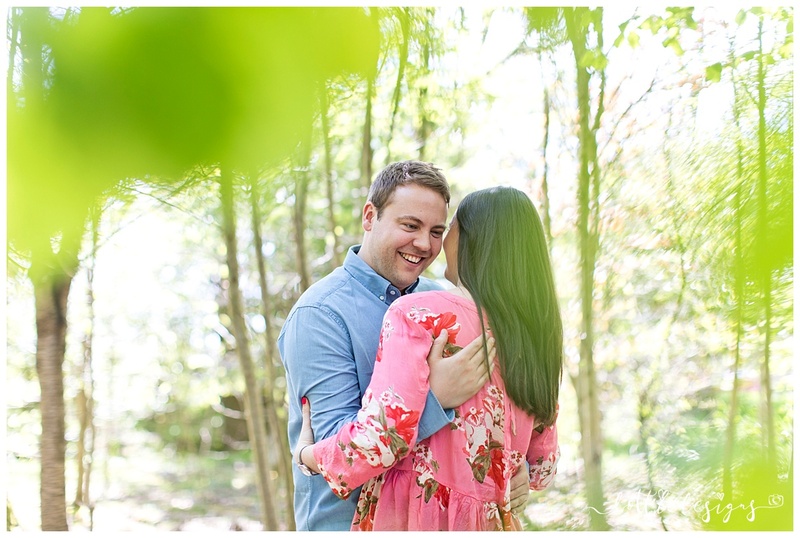 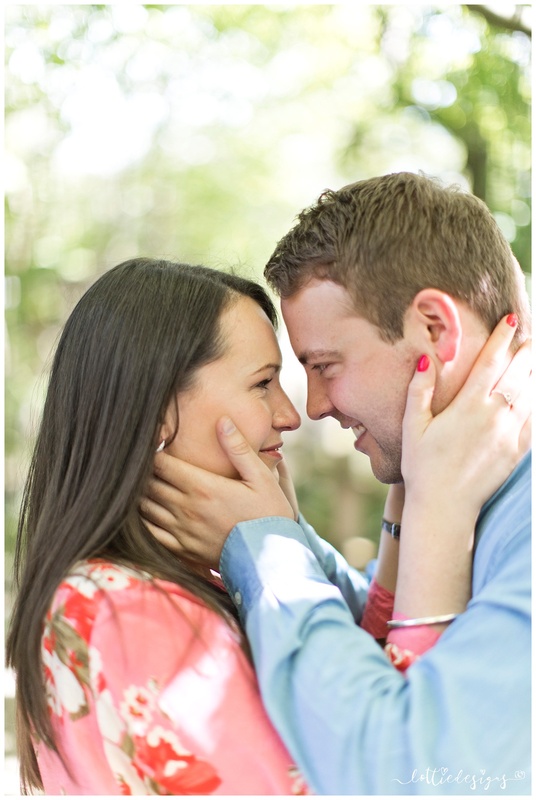 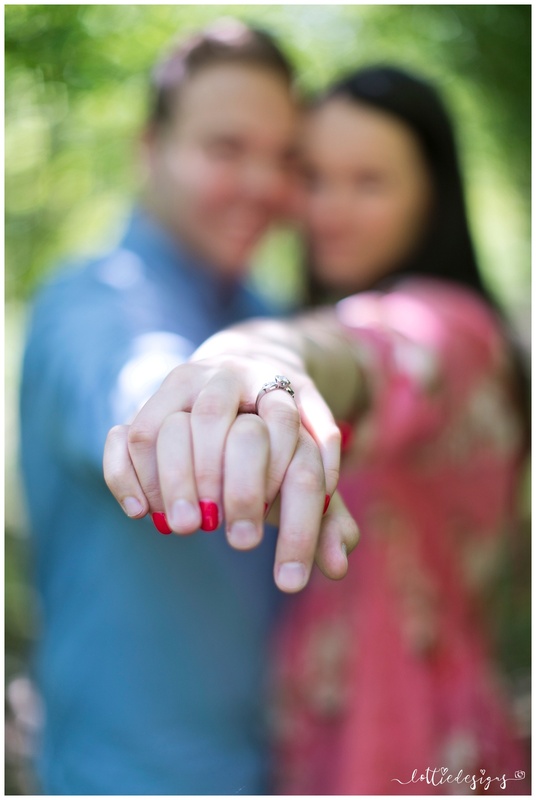 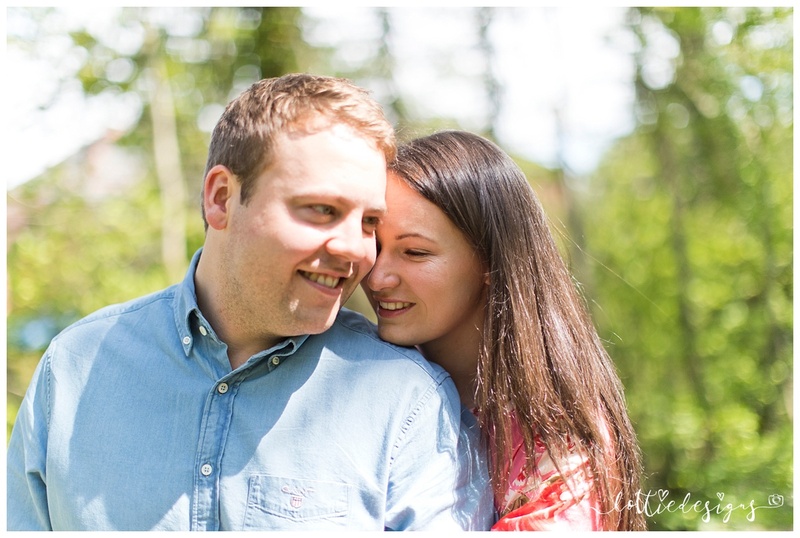 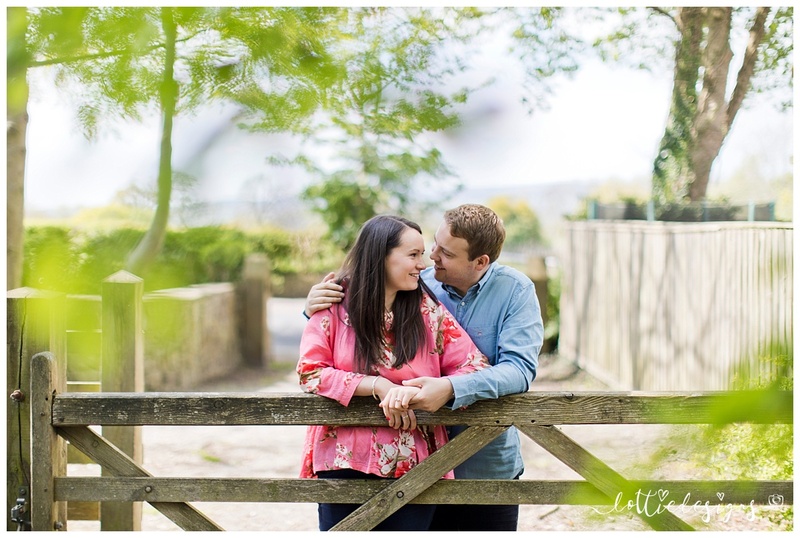 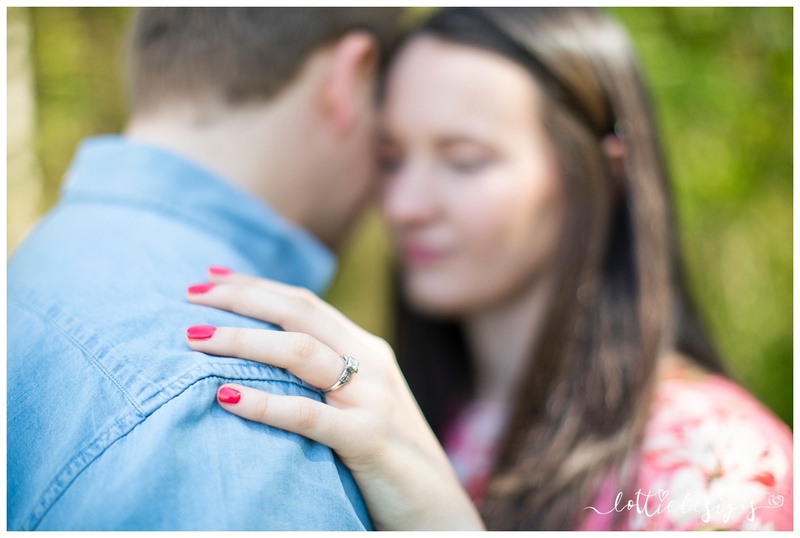 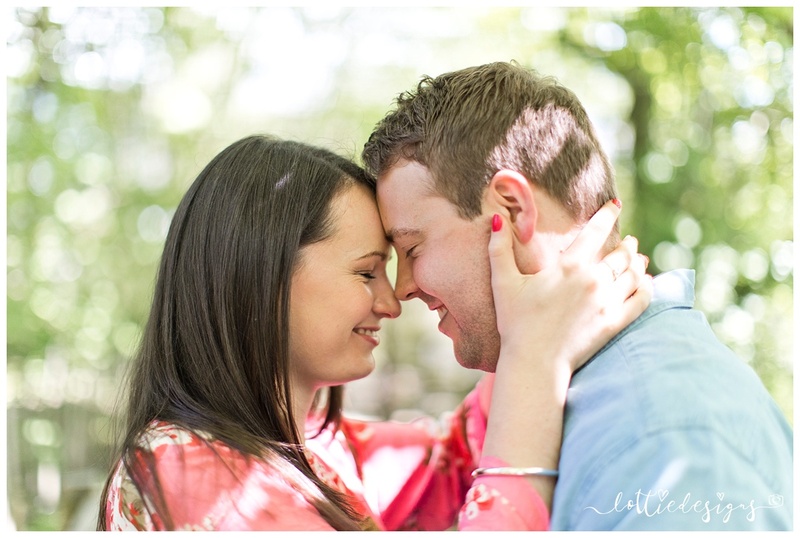 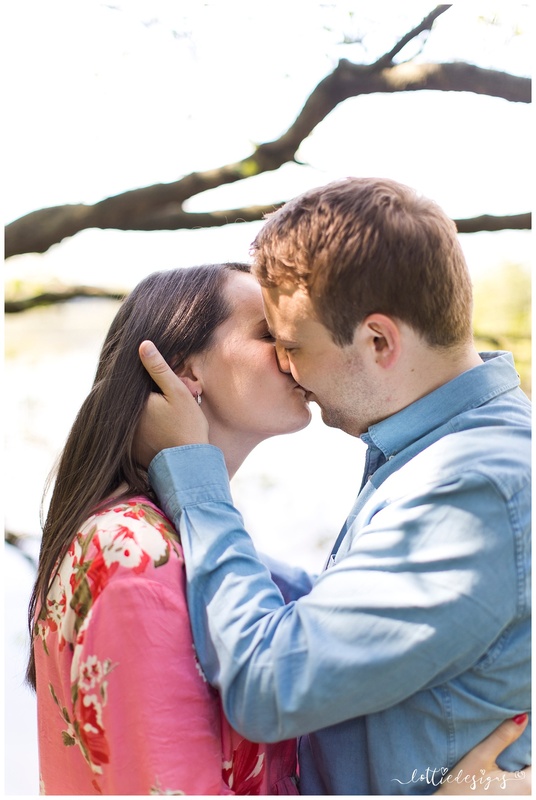 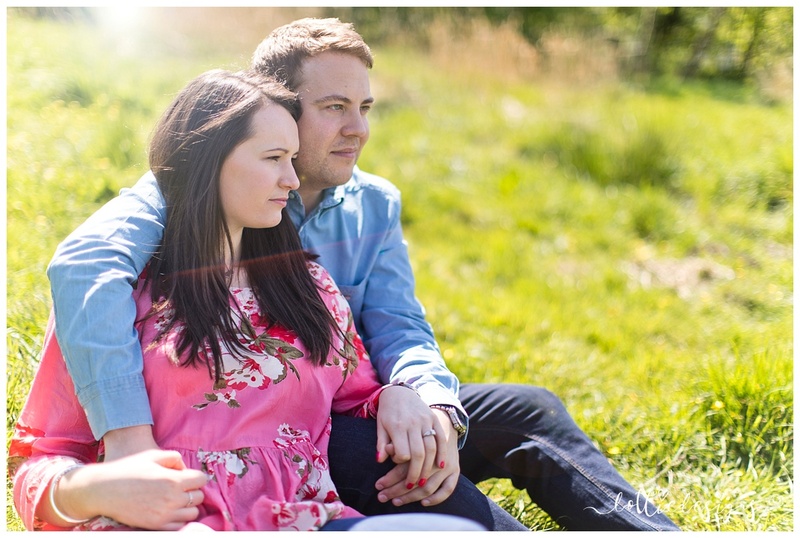 They are getting married at the end of July so wanted to get over photography nerves and have some lovely relaxed images of them both before the big day. 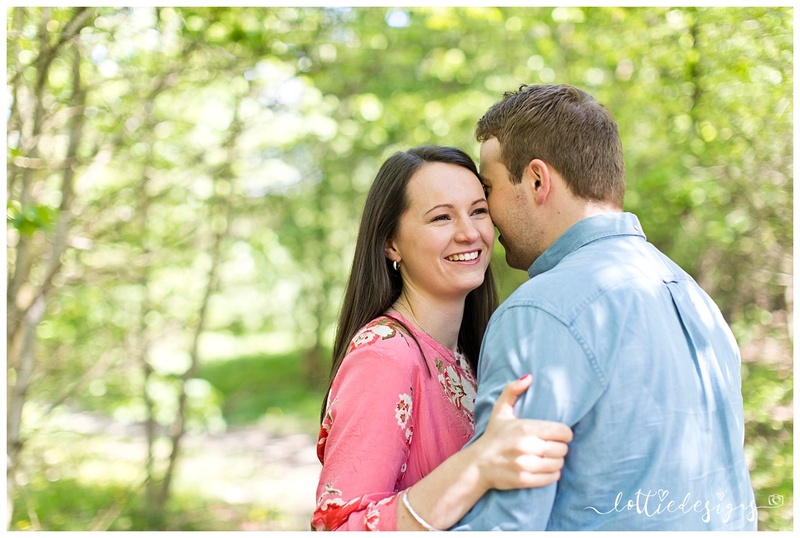 For me it was lovely to get time (which is often in short supply on a wedding day) to play and try and bring out their real personalities and affection for each other. 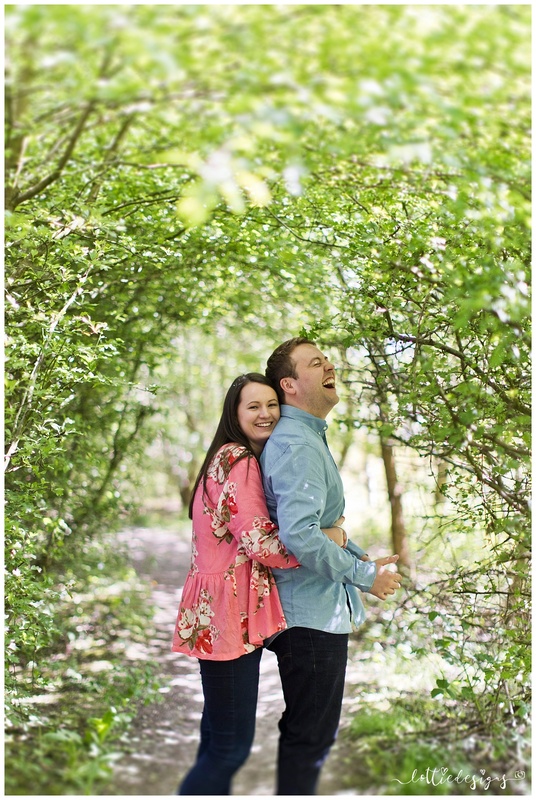 Fab shoot!